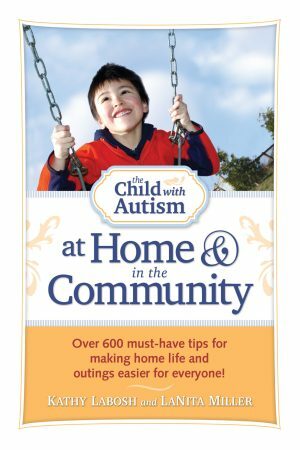 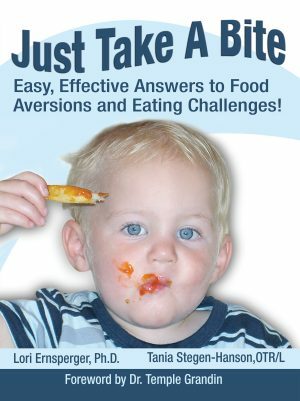 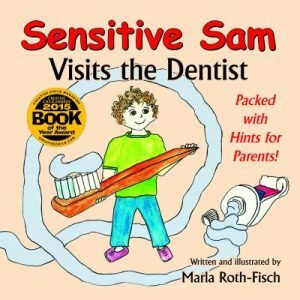 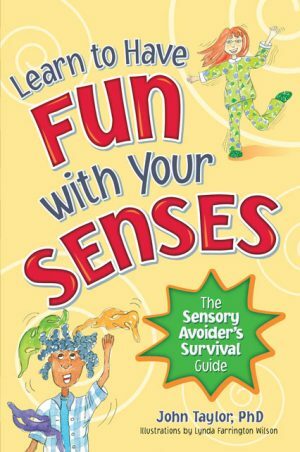 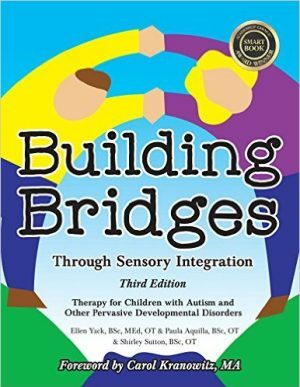 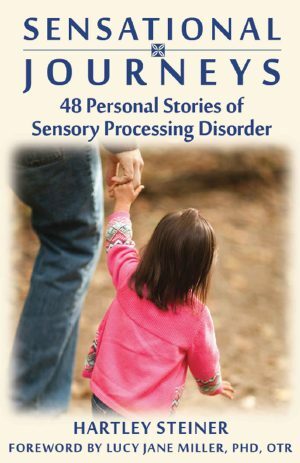 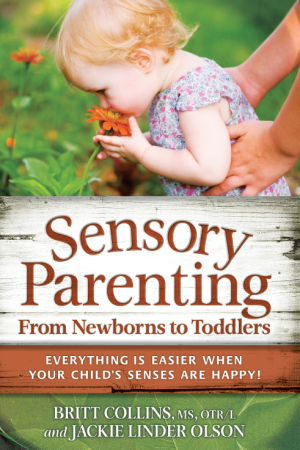 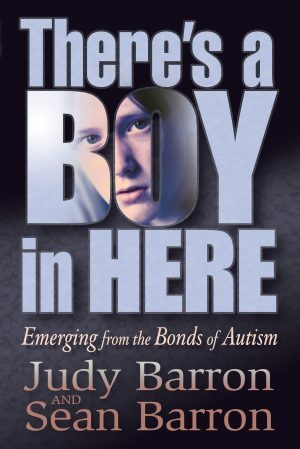 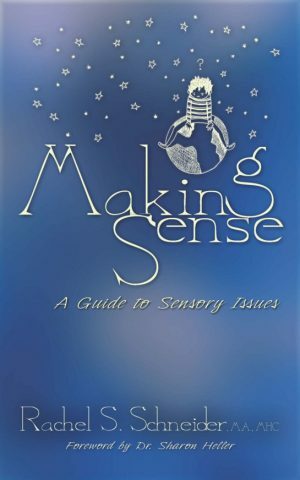 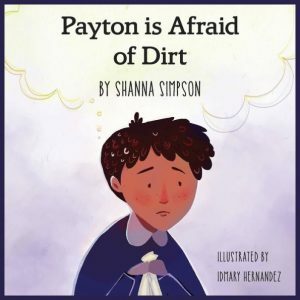 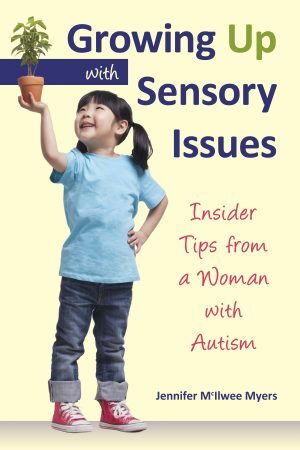 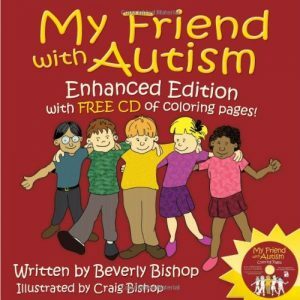 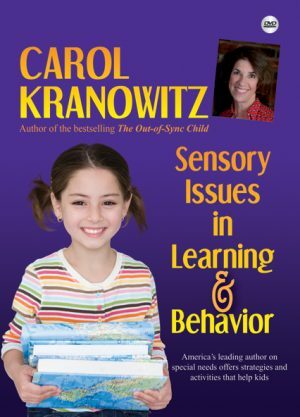 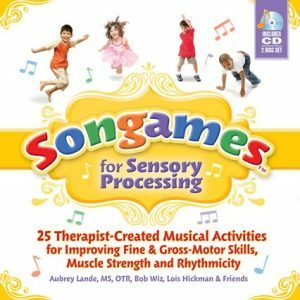 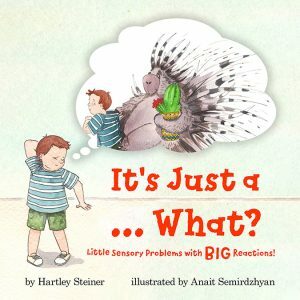 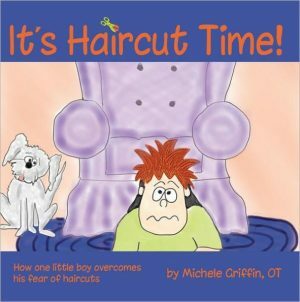 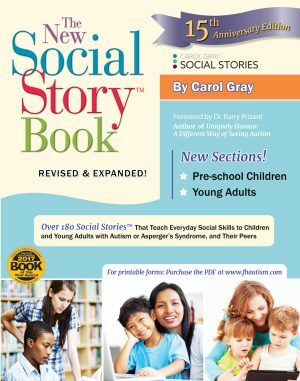 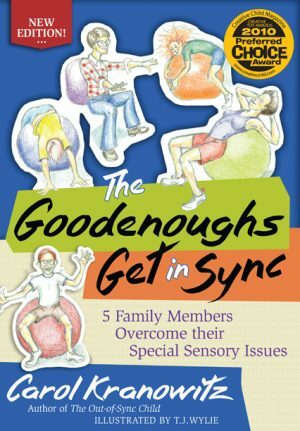 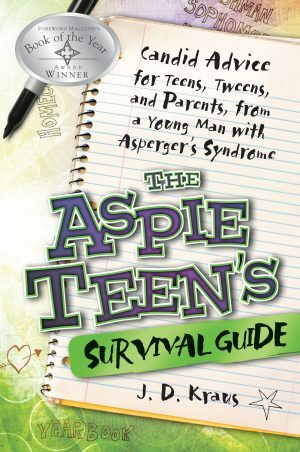 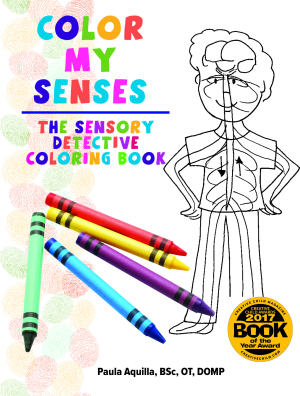 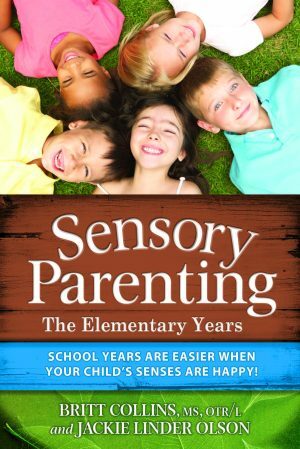 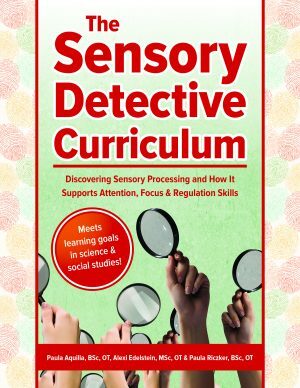 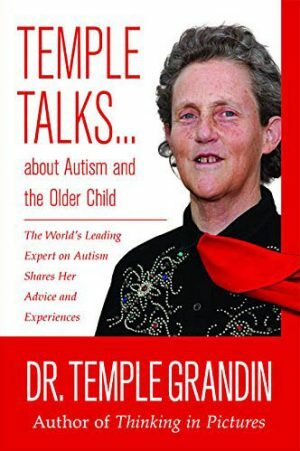 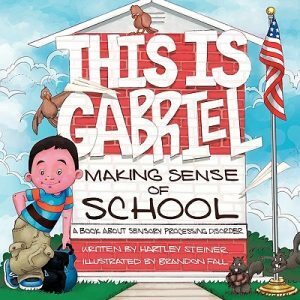 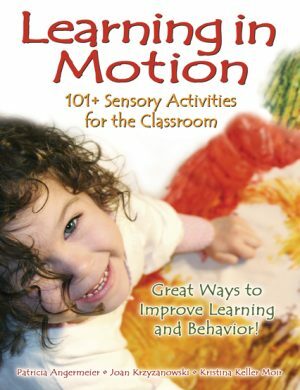 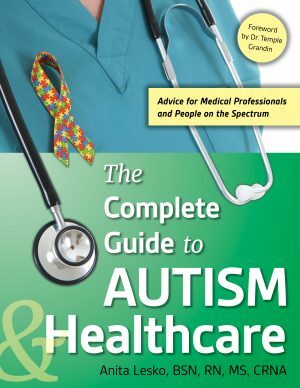 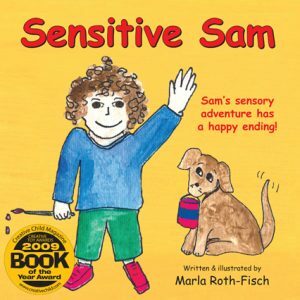 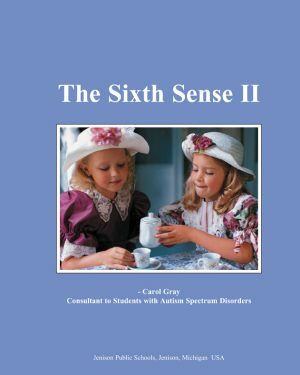 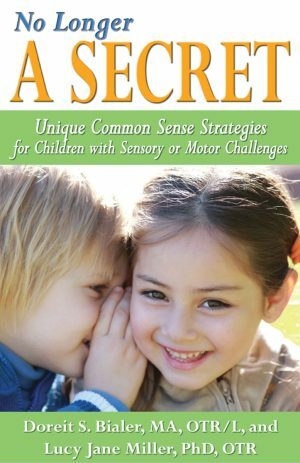 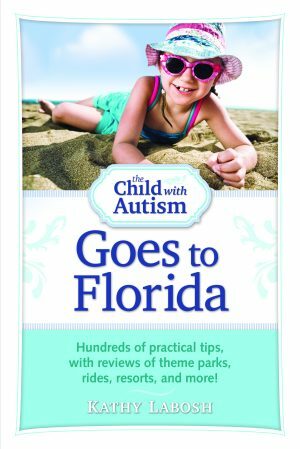 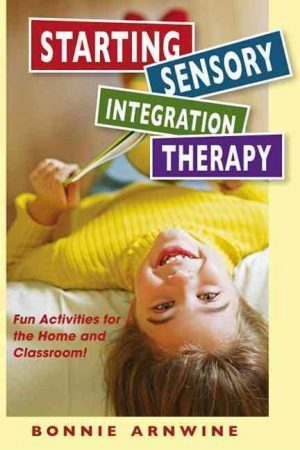 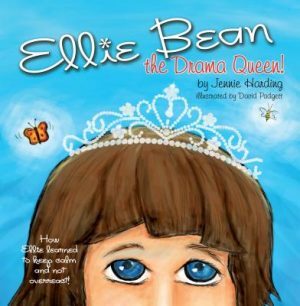 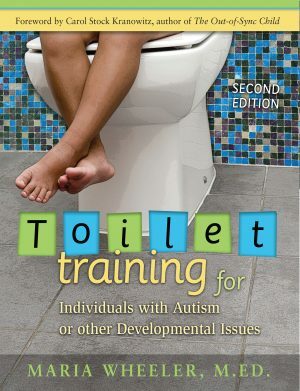 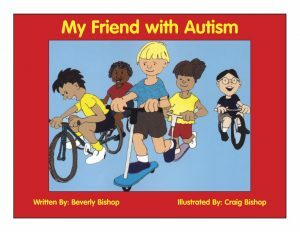 Our books focus on the area of Sensory Processing Disorder, providing unique solutions for the child who is easily overwhelmed by their senses. 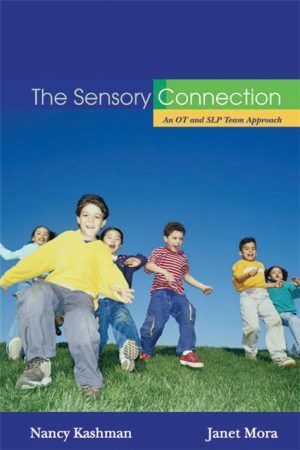 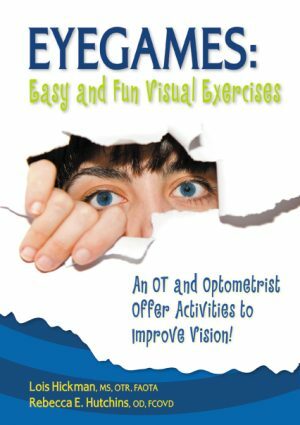 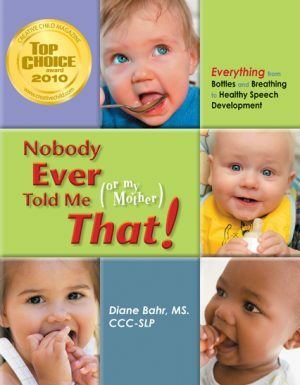 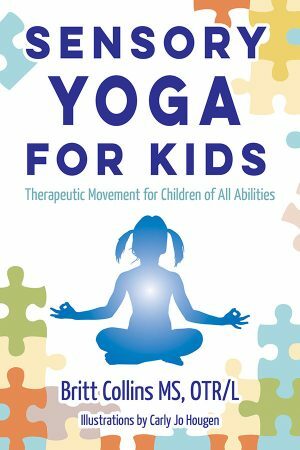 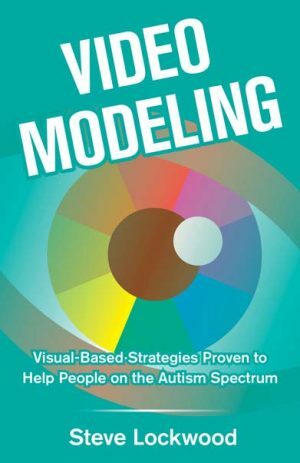 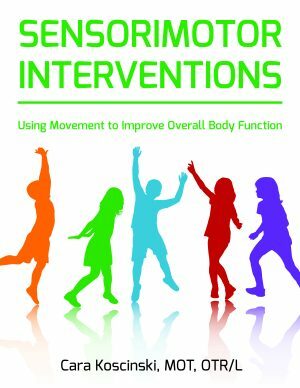 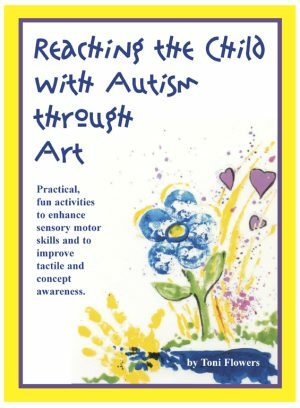 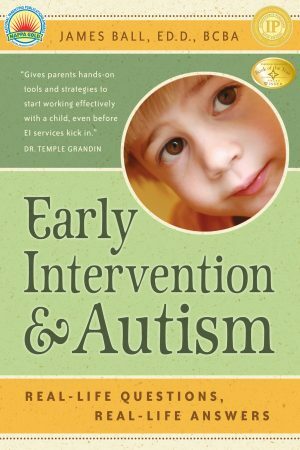 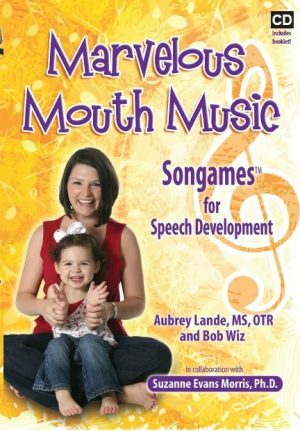 We have worked with authors to publish books that provide activities and curricula that include games and exercises that are evidence-based and effective in helping the individual experiencing sensory challenges develop new coping strategies. 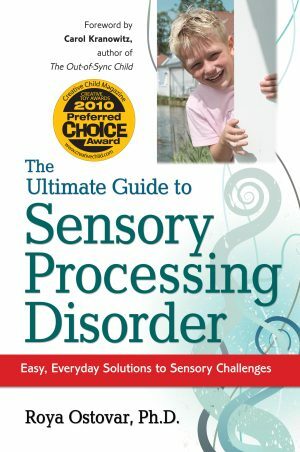 Issues related to Sensory Processing Disorder can have a challenging impact on children and adults on the autism spectrum. 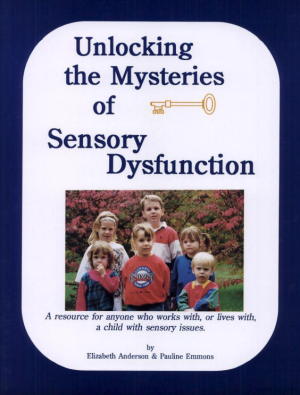 Often, these obstacles must be overcome before other needs can be addressed. 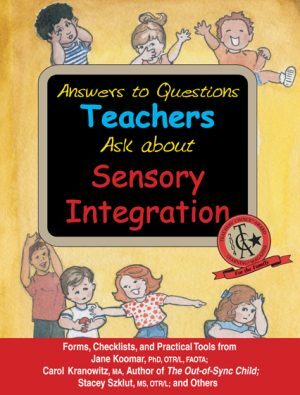 These resources will help parents, teachers, and professionals in that process.